Product information "Cufflinks gold & silver"
James Bond - always a dry Martini - always impeccably dressed - always in a tuxedo. And true to the tuxedo style you need: a matching shirt and - cufflinks! 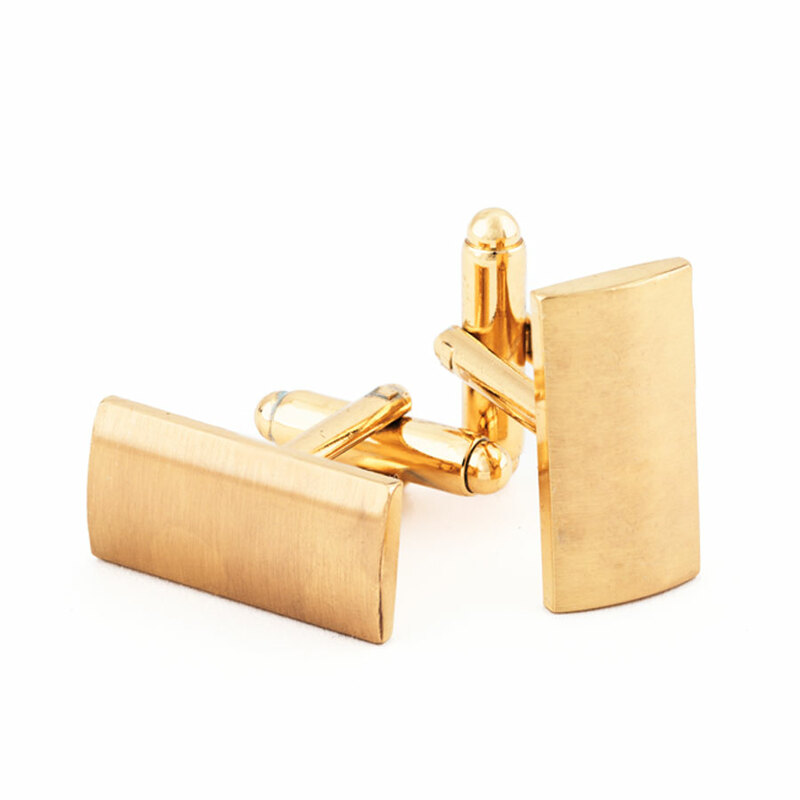 Our massive cufflinks are of classic beauty - polished, brushed metal in red-gold and silver. Their rectangular shape is inconspicuous and they can be used virtually everywhere, in contemporary or historical productions. 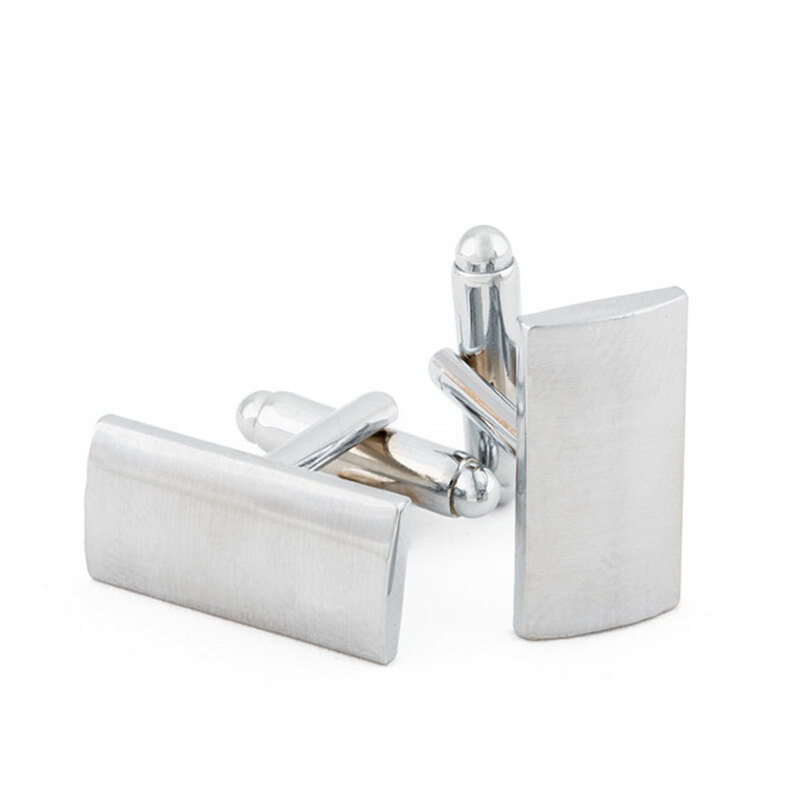 The brushed metal prevents a conspicuous shine and that makes the cufflinks look even more classy. 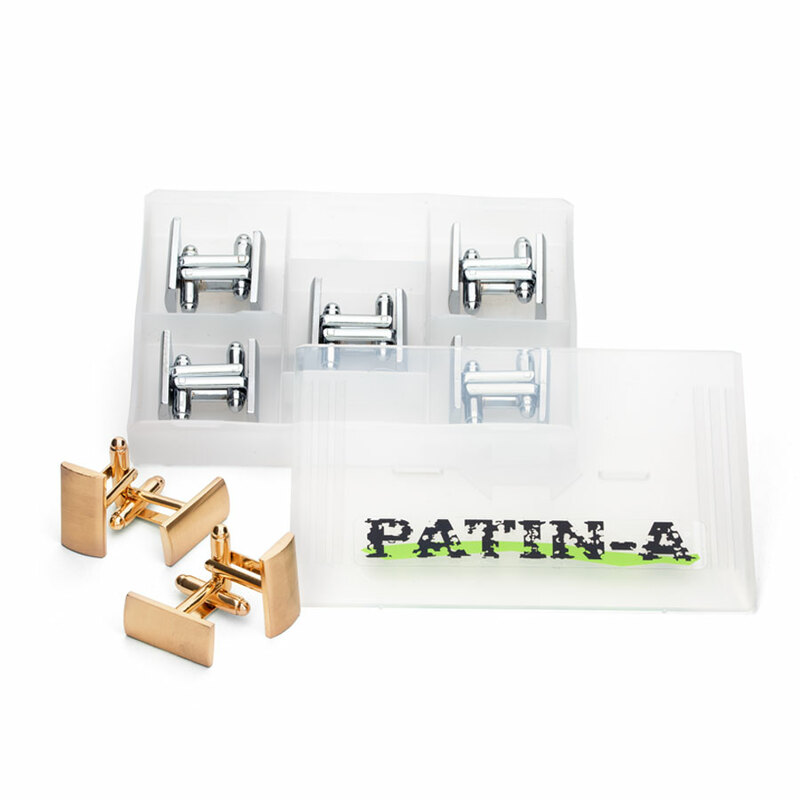 The metal plate measures 10 x 20mm and its thickness is 2mm. It is slightly arched. The slim fold back stick helps pass easily through the buttonholes. 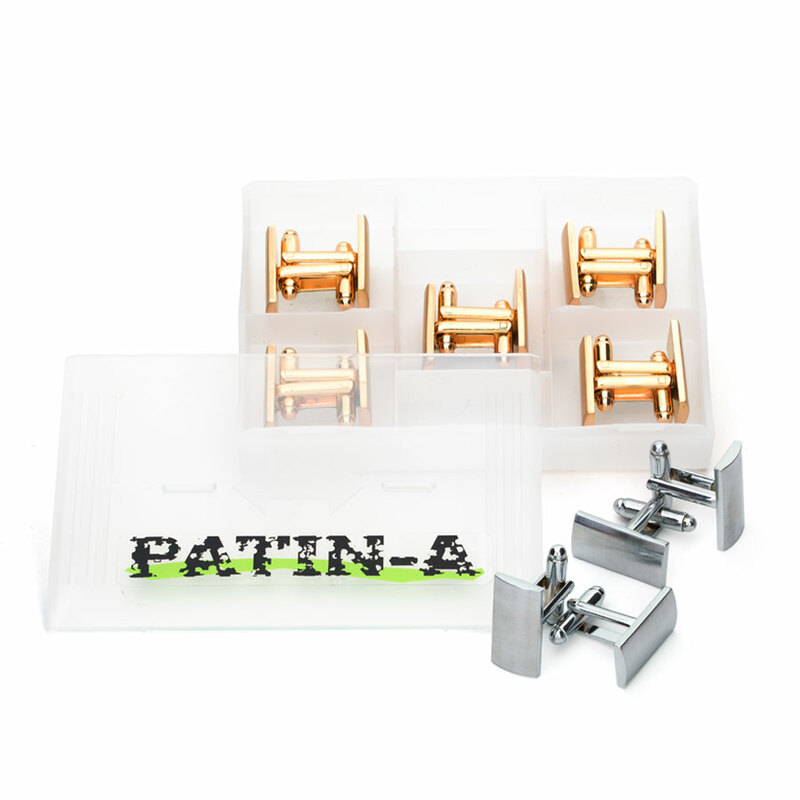 Related links to "Cufflinks gold & silver"
Customer review for "Cufflinks gold & silver"